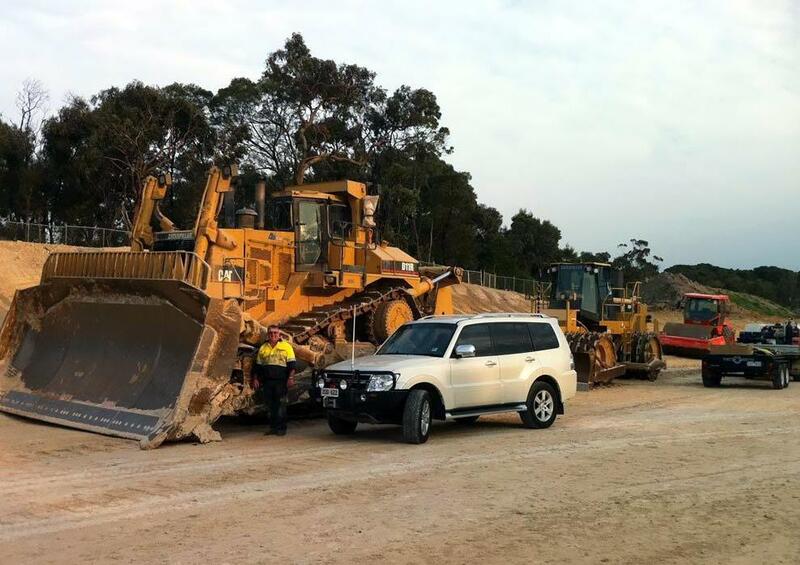 DENSLEY EARTHMOVING REPAIRS provides all aspects of maintenance and repairs for the mining, civil and construction sectors in Melbourne, Victoria. Contact us! 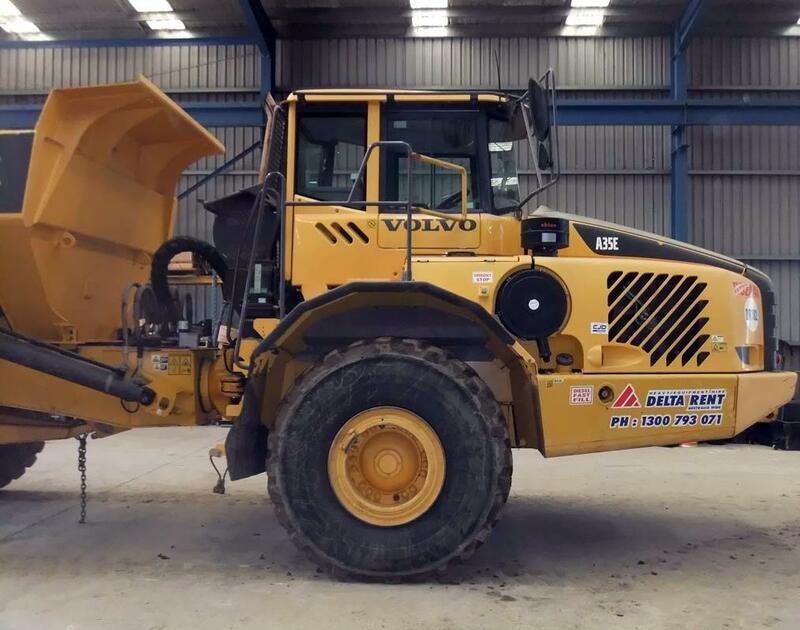 Located in Melbourne, Victoria, DENSLEY EARTHMOVING REPAIRS is the leading company in all aspects of maintenance and repairs for the mining, civil and construction sectors. 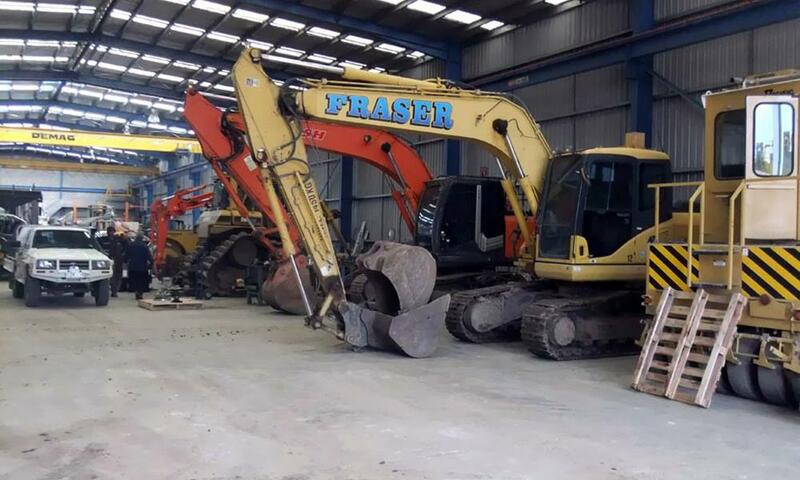 With our extensive knowledge, a highly qualified team and 10 field service vehicles, we can find a solution to any problem affecting the productivity of your earthmoving equipment. Trust us to meet your repair and maintenance requirements with innovative solutions and an end result that will exceed your expectations. 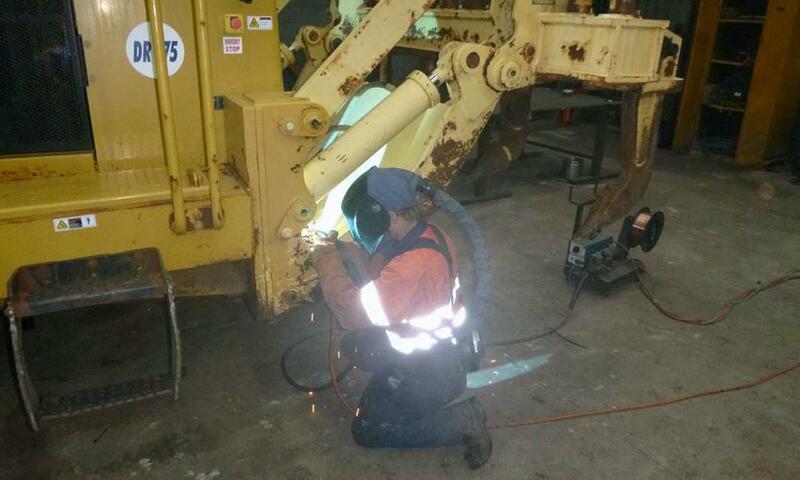 No job is too difficult for the team at DENSLEY EARTHMOVING REPAIRS, which is made up of some of the best diesel fitters, auto electricians, servicemen and boilermakers in the maintenance and repair sector. We ensure all project are completed in accordance with current legislation and statutory requirements without any complications. We have a team of highly experienced professionals with extensive repair and maintenance knowledge. 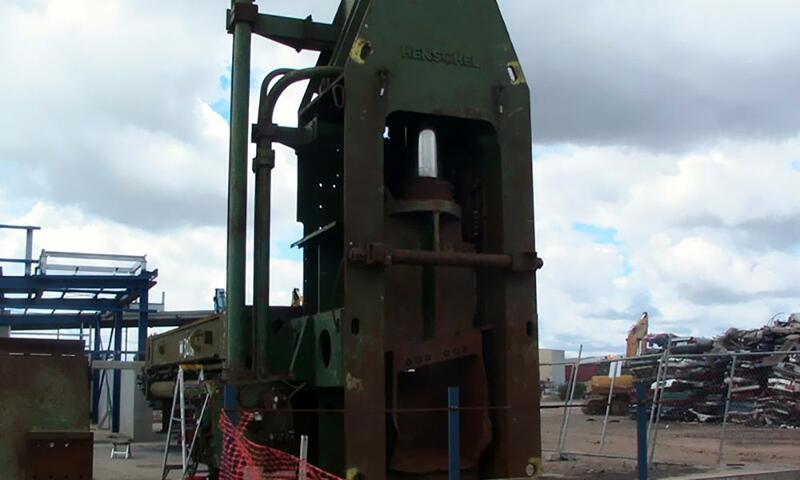 Our team consists of qualified diesel fitters, auto electricians, servicemen and boilermakers. We operate 24/7 to cover both day and night services. We enforce strict safety measures while working and ensure reliable services. We have helped many blue-chip clients achieve their goals of maximum availability.